Maximum Precision and Quality EMK’s injection-moulded components and plugs. We at EMK always think ahead and have our customers’ interests in mind. Our manufacturing procedures not only meet the highest standards, but we also adjust them to your needs. Whether you are looking for a special type of sealing, strain-relief cables or injection-moulded plugs, the EM Kunststofftechnik GmbH can assist you with many years of experience in overmoulding stranded wires and cables. 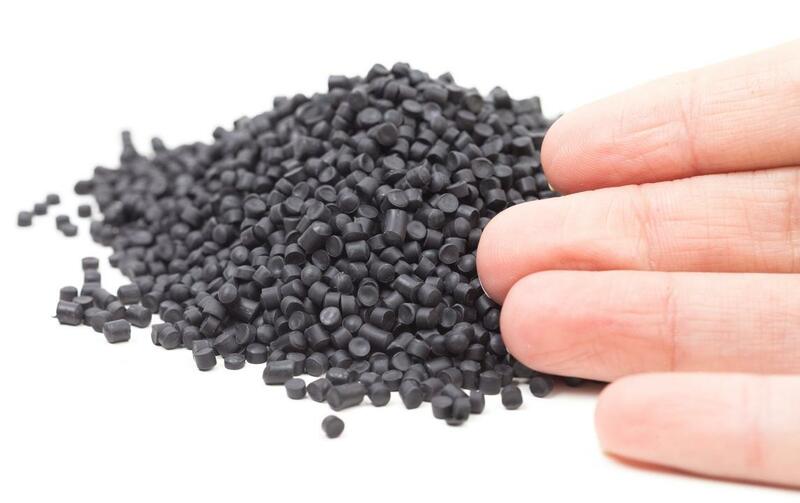 We supply you with highly customized injection-moulded components and goods made of fibre-reinforced plastic compounds. Would you like a special colour? We will do everything to meet our customers’ wishes. The following machines are primarily used for the production of individual components for our patented mirror actuator units. We use a specially adapted procedure for overmoulding strands with thermoplastics. By using a Plugmatic ST 25 with a clamping force of 250 kN, we can create extremely durable connections with the utmost precision. For the formative coating of components with hot-melt adhesive, we prefer the low-pressure injection moulding method. For this, we use a type K1002 dispensing machine made by the Schaefer Group. This will ensure a long-term protection of pins and plugs as well as the efficient sealing of your cable conduits. Plug production made easy – try it out now! Do you need help with carrying out your project? Whether you have got questions about construction, adaptation or optimization – I’m always ready to help you.